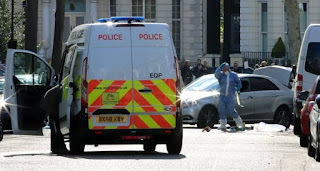 The Nigerian government has reacted to the robbery incident in Offa, Kwara State that led to the deaths of over 15 people two days after it happened. 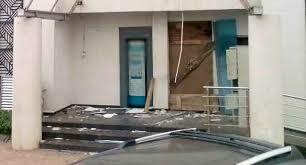 Owojela’s Blog reported that four persons were killed and several others injured, after suspected robbers attacked five commercial banks in the town. Despite reactions from many quarters, the President Muhammadu Buhari administration failed to officially speak on the incident until now. “We sympathize with the families of victims, residents of Offa, and the Government & people of Kwara State, on Thursday’s violent robbery attack. @PoliceNG have arrested a number of suspects & deployed extra personnel to the town, to assist in investigations and beef up security,” read a tweet from the Presidency’s official Twitter handle, @NGRPresident on Saturday. The Senate President, Bukola Saraki had, in a statement on Friday morning, assured residents that no stone will be left unturned until the perpetrators of the heinous act were caught and brought to justice .